Long Business Description: Everything you need for a comfortable nights sleep – Sidhils electric beds and high specification mattress systems. 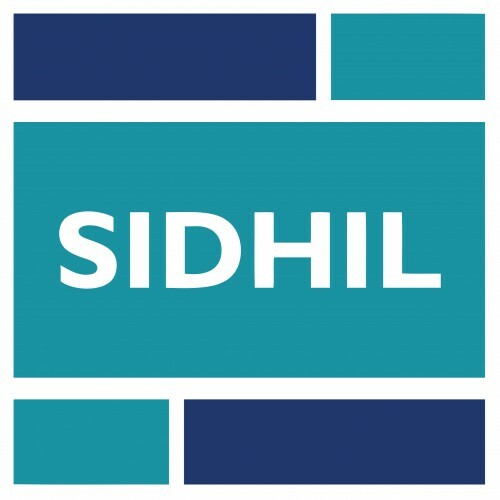 Working to support customers across all sectors of the healthcare market specialists Sidhil have put the focus for 2016 on pressure area care with the launch of a comprehensive choice of surfaces designed around optimising conditions to reduce the prevalence of pressure ulcers. 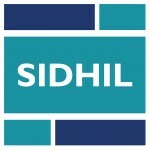 Sidhil’s latest portfolio of systems and surfaces is designed around current nursing and homecare procedures, providing complete and comprehensive solutions developed to assist in reducing the incidence of pressure ulcers, improving patient outcomes and making a positive contribution to relieving the strain on nursing home and healthcare budgets. 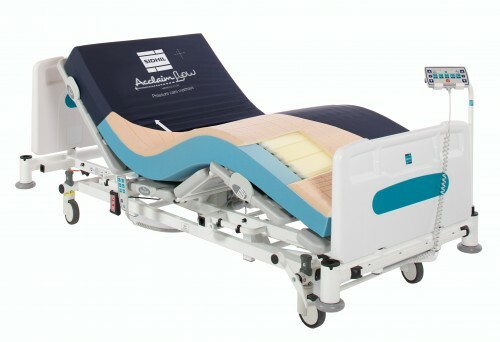 Also available Sidhil’s Bradshaw range of nursing and residential care home beds have been developed specifically to meet the individual and clinical needs of the care home environment. 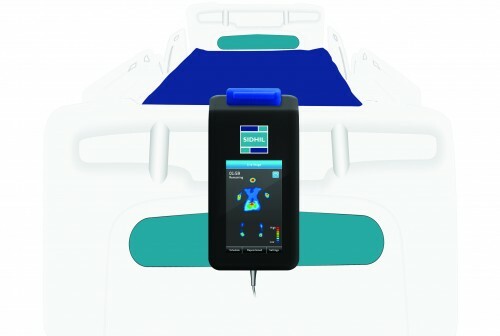 These electrically operated, fully profiling nursing care beds also meet the aesthetic standards required, offering a choice of wood finishes to create an attractive domestic setting and a new range of padded head ends in colours to harmonise with selected interior decor. The range successfully combines Sidhil’s established tradition for strength and durability with special lightweight construction materials and techniques, offering beds which are easy to assemble and disassemble, stable and visually attractive. 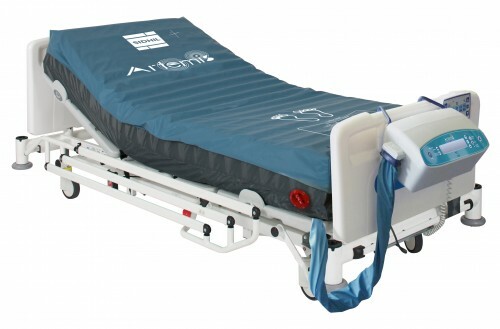 Bradshaw beds include both Bariatric and Low versions to cater for the needs of larger clients and also to minimise the risk of falls. Sidhil’s Pressure Area Care products and nursing and residential care beds are supported 24/7, 365 days a year via the company’s nationwide network of service centres, with next day product availability to assist with acute care and hospital discharge requirements. Sidhil enjoys an enviable reputation for the most advanced levels of customer service of any supplier in the country, including typical delivery lead times of less than three days, backed up by regional service centres carrying stocks of spare parts, available nationwide within 24 hours.